The Town of Banff facilitates a school-year program for children aged 1-3 years on Saturday mornings from 10-11:30 a.m. This popular program runs at the Banff Elementary School from October 20, 2018 until April 13, 2019, (except for statutory holidays). 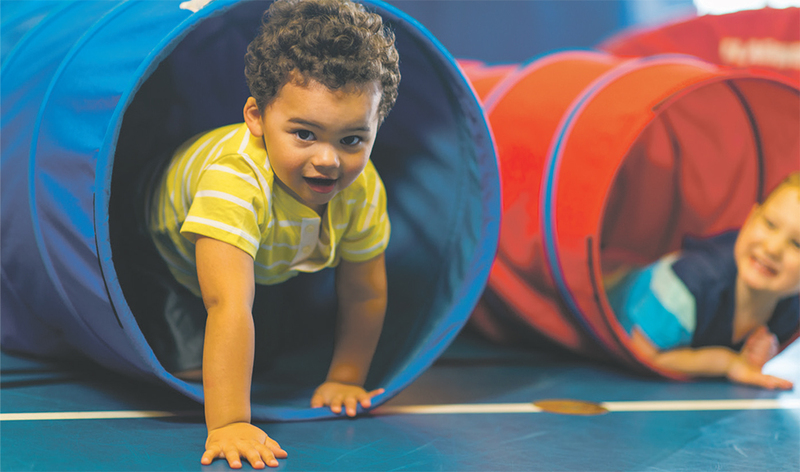 For a $2 drop in fee per child your little ones can meet friends, play unstructured games and ‘motor’ about in the gymnasium. Unstructured, free play is the best type of play for young children. This is play that just happens, depending on what takes your child’s interest at the time. Free play isn't planned and lets your child use their imagination and move at their own pace.